As previously reported, the Visa Waiver Program Improvement and Terrorist Prevention Act of 2015, was a bill that was signed into law at the end of 2015, which imposed new restrictions on the use of the Visa Waiver Program (VWP) for certain travelers. In this post, we update our readers regarding new information provided by CBP in their newly updated FAQ page. The Visa Waiver Program allows citizens of designated countries to apply for admission to the United States as visitors (traveling for holiday, business, or in transit) without having to obtain a non-immigrant B1/B2 visa at a U.S. Embassy or Consulate abroad, using a system known as ESTA or Electronic System for Travel Authorization. 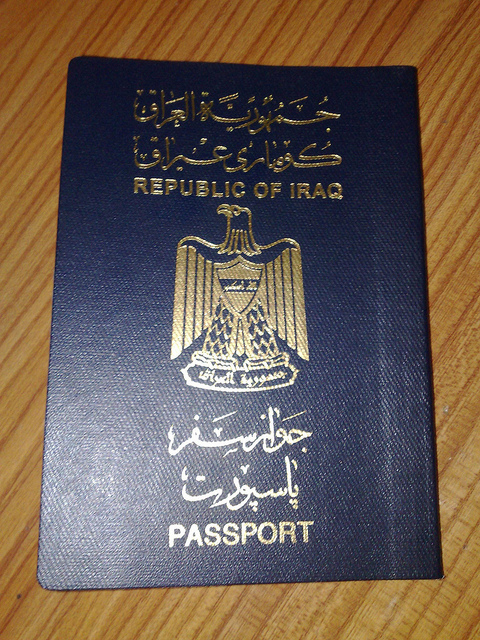 To be eligible to travel to the United States under the visa waiver program, you must be a citizen of one of thirty-eight countries eligible to participate in the program, you must have a valid machine-readable passport issued by the participating country that is valid for at least 6 months before your planned departure, you must apply for and have an approved ESTA before your proposed travel, and you must intend to remain in the United States for 90 days or less. You may not be eligible to travel under the VWP if you have been denied a U.S. visa in the past, or have an immigration violation. In this case, you must apply for a visitor visa at a U.S. Consulate abroad, even if your country participates in the VWP. On January 21, 2016 the Department of Homeland Security confirmed that the Visa Waiver Program Improvement and Terrorist Travel Prevention Act would begin to be implemented. As a result of the recent terrorist attacks in San Bernardino county and abroad, Congress passed the Act in an effort to protect Americans from potential attacks and to secure the border. The Act increases travel restrictions for certain nationals seeking admission to the United States via the Visa Waiver Program. Presently, the Visa Waiver Program allows nationals from 38 designated countries to travel and seek admission to the United States without a visa, for a maximum duration of 90 days. Visa Waiver Program travelers must have an approved Electronic System for Travel Authorization (ESTA) before travel. 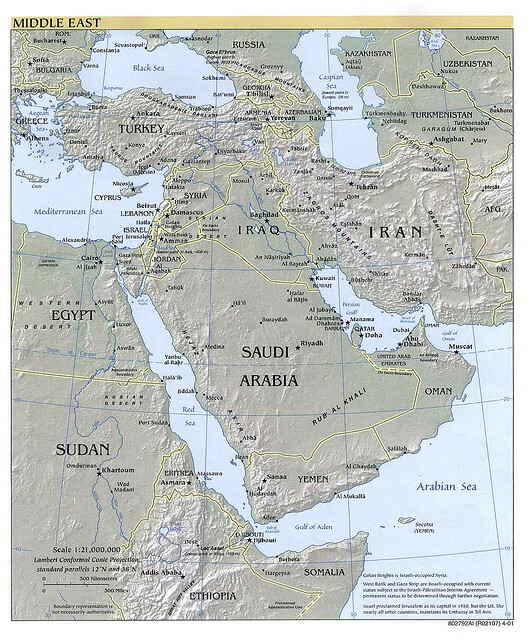 As of January 21, nationals of visa waiver participating countries who have traveled to or been present in Iran, Iraq, Sudan, or Syria on or after March 1, 2011 will no longer be eligible to travel or seek admission to the United States under the visa waiver program. Nationals from visa waiver participating countries who maintain dual nationality with any of the aforementioned countries, are also excluded from traveling or seeking admission to the United States under the visa waiver program. Instead, these individuals must apply for a tourist visa at a United States Consulate or Embassy abroad before seeking admission to the United States. Part of this process will require a nonimmigrant interview to be conducted, before issuance of a tourist visa. DHS expects that this new legislation will not adversely impact visa waiver program travelers, since the Act does not ban these individuals from traveling to the United States, rather it removes the privilege of traveling under the visa waiver program, and requires these individuals to apply for a tourist visa.